A new spacecraft from the European Space Agency will be able to steer itself through space. Hera mission to the Didymos asteroids will test new autonomous navigation technology. Autonomous spacecraft deploys multiple sensors to build a model of its surroundings. 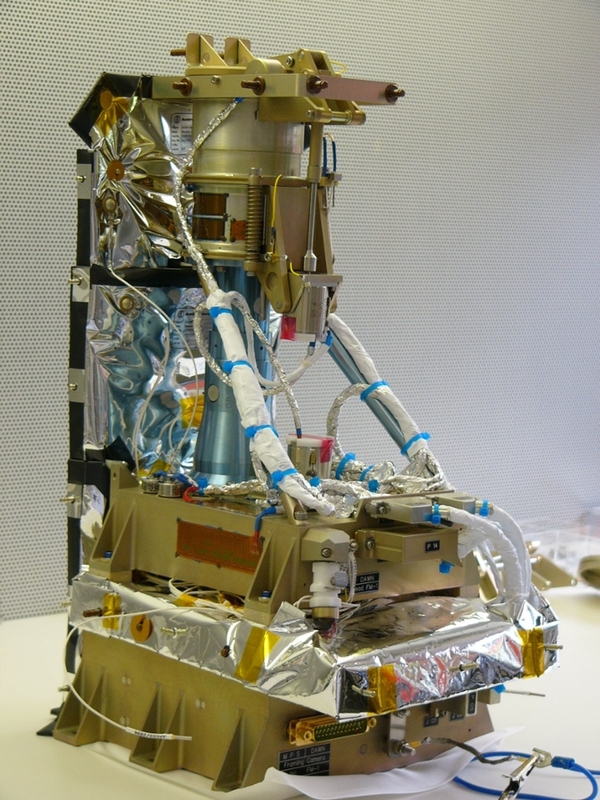 Self-navigation will allow Hera to take extremely close high-resolution observations of the Didymoon asteroid. 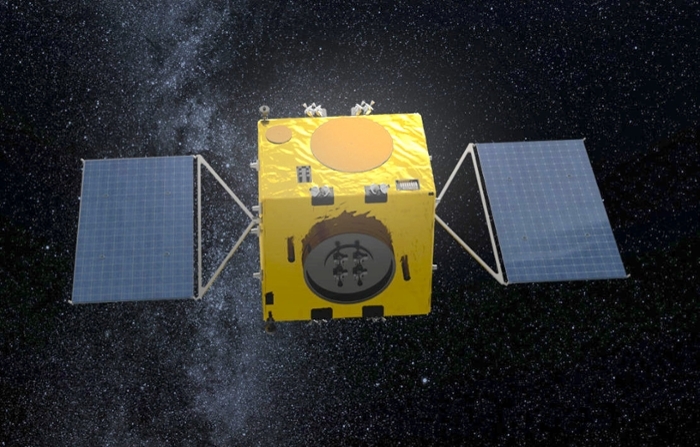 Engineers designing the European Space Agency (ESA)’s Hera planetary defence mission to the Didymos asteroid pair are developing advanced technology to let the spacecraft steer itself through space, taking a similar approach to self-driving cars. Planetary defense. A joint ESA-NASA mission will test whether a kinetic deflection technique can be used to shift the orbit of an asteroid. 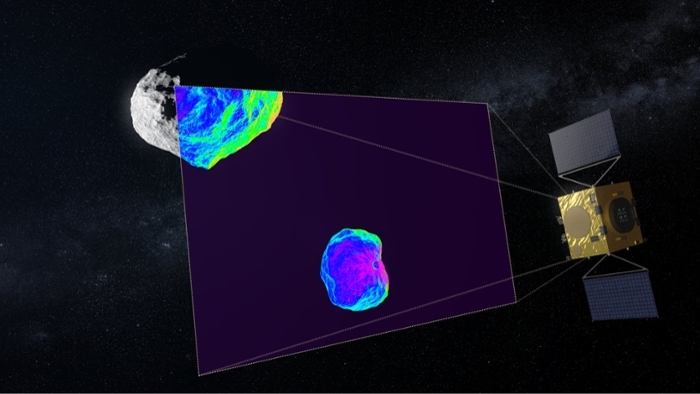 The ESA contribution, Hera, will gather crucial scientific data by studying the exterior and interior properties of both bodies in the Didymos double asteroid system. Courtesy European Space Agency. Navigation test. Hera will image the same surface features--such as boulders and craters--in different pictures to gain a sense of how the craft is moving with respect to the surface, combined with information from onboard accelerometers for dead reckoning and a thermal infrared camera for overflying the asteroid’s night side. Courtesy European Space Agency. This method will become unworkable, however, once Hera comes closer than 8 km from Didymain, and the asteroid fills its field of view. Then comes the most ambitious navigation mode of all, based on autonomous feature tracking with no absolute reference. Read the original article on ESA's site.